Wow! 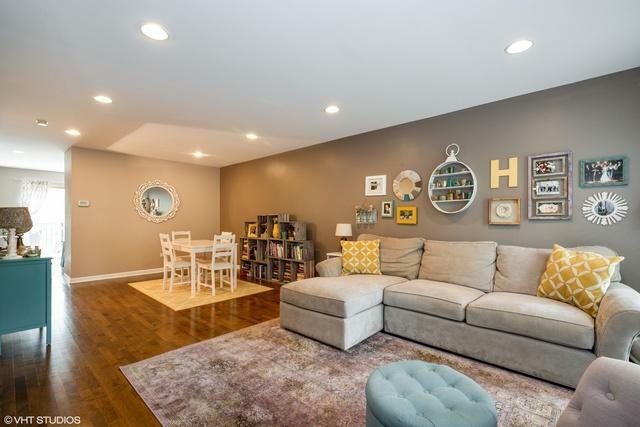 Beautifully updated and spacious 3 bed, 2.5 bath townhouse in the highly sought after gated community of Orchard Park just steps from New City Development. 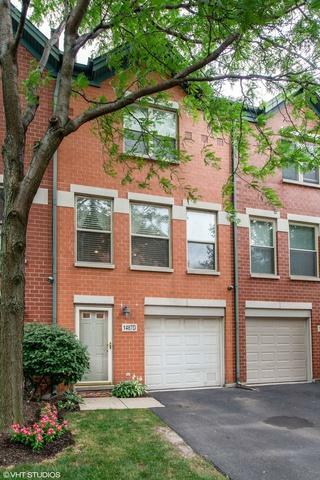 This townhouse opens to a large foyer with access to a single car garage and large 3rd bedroom equipped with a half bath and access to a charming patio. 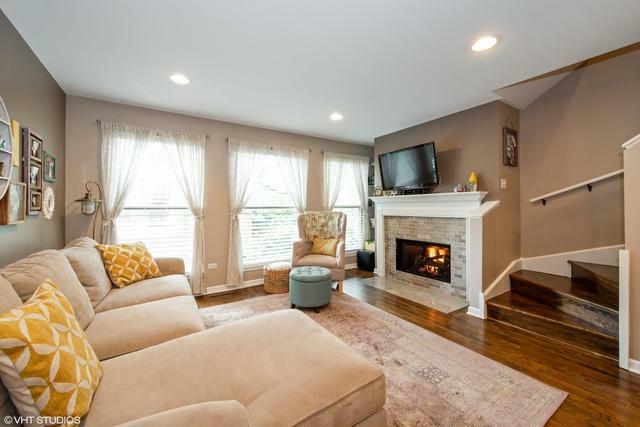 The Second level features a spacious open floor plan, highlighted throughout by maple hardwood floors. The living/dining room are combined for a large entertaining space w/ tall light filled windows and gas fireplace w/ tile surround. 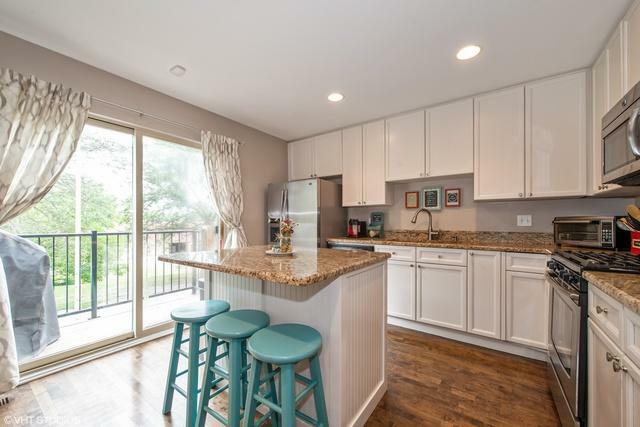 The updated kitchen features a large eat-in area, granite counter tops, loads of cabinets, SS appliances, island and walkout to a new deck! Third level showcases the Master bedroom and bath w/ large tub and private deck access, the 2nd bedroom and hall full bath. New mechanicals in 2018. Loads of guest parking and playground w/in community. Amazing Location! Steps to public transport & New City w/ Grocery, Theater, Shopping & Dining!